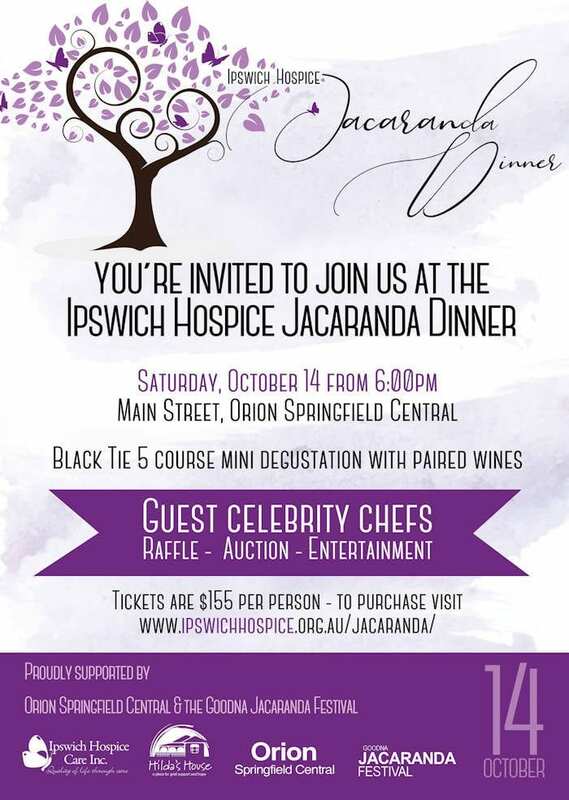 On the 28th of April, Main Street, Orion Springfield Central will be closed down for this not-to-be-missed Black Tie, 5 course mini degustation dinner including wine. Don’t miss out on this event. Book your tickets today!